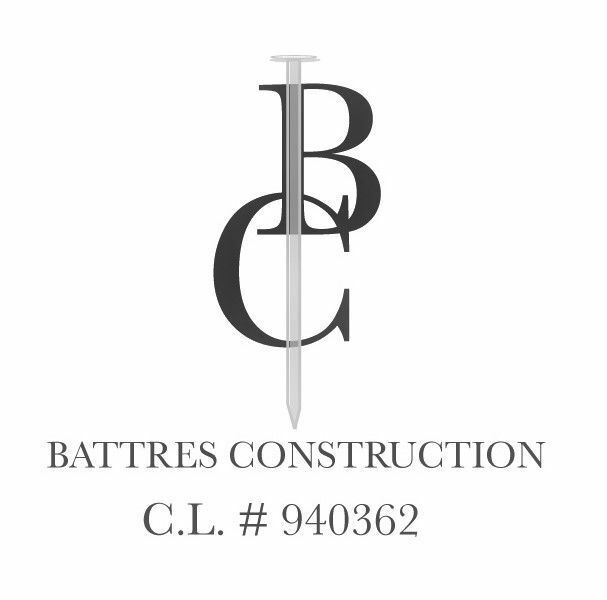 Battres Construction is proactively connecting with family, friends, fans, followers, and customers on social media. We strive to maintain a constant lively interaction to communicate with people that we are available to serve them. Our efforts are to encourage readers to know us better and share our thoughts daily to cultivate lasting relationships. We love it when the interaction is interchangeably in real-time. The social community is imperative to not only voice our opinion but their reviews and opinions as well. These are channels of communication to contact us at anytime. We have recently created a Pinterest page to pin your favorite designs! Find us on pinterest.com/battresco.